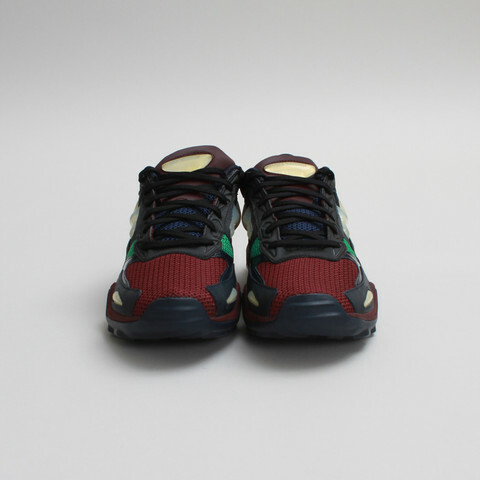 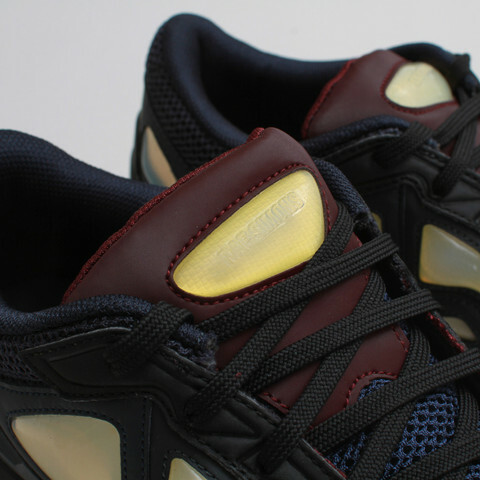 Moments ago, we brought you a look at the Raf Simons x adidas Ozweego 1, one half of the footwear branch of the Fall/Winter 2013 Raf Simons x adidas capsule collection. 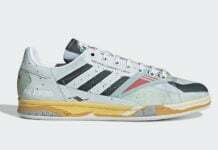 Now, we bring you the second shoe in the collection, the Raf Simons x adidas Terrex. 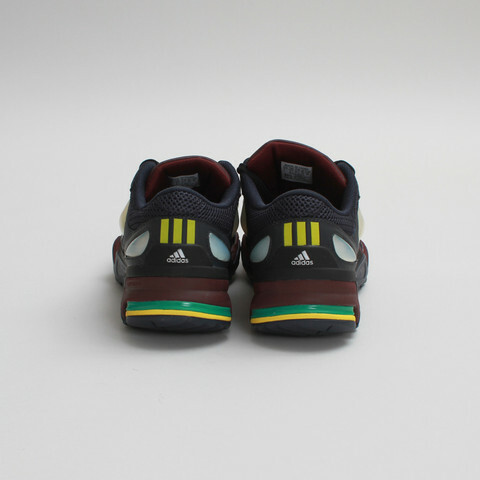 Featuring the same colorway aesthetic as seen on his adidas Ozweego 1, Simons goes in a similar direction with this shoe, featuring a lesser-known model in the adidas pantheon of kicks, something that should be commended; instead of going the typical route that collaborators tend to go in by picking the more popular models and silhouettes for their collaborations, Simons went in a totally different direction, picking shoes that were either not well-known or not cared about (or both). 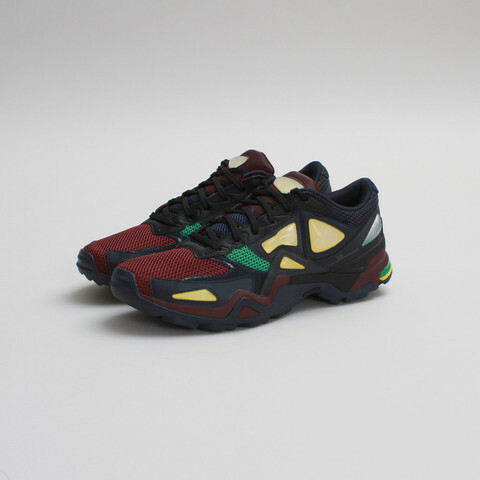 Using the adidas Terrex as his pallet, Raf has managed to make a shoe originally geared towards the outdoors into a stylish urban sneaker. 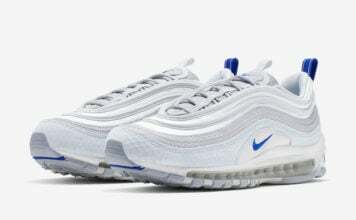 At $390 per pair, these will definitely set you back more than your regular pair of sneakers, but these aren’t that, are they now? 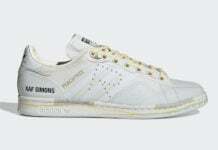 Available at select adidas retailers like Concepts tomorrow, July 1st, it will be interesting to see how well these sneakers sell. 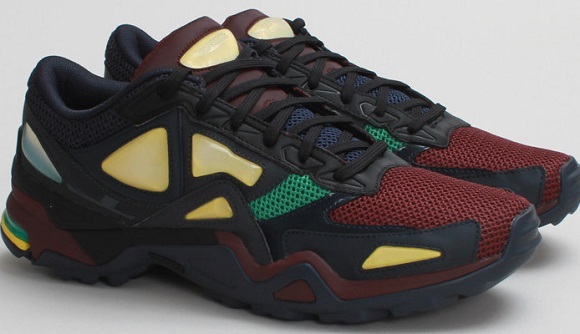 Personally, I don’t think I’ll be copping a pair, but to each his own. 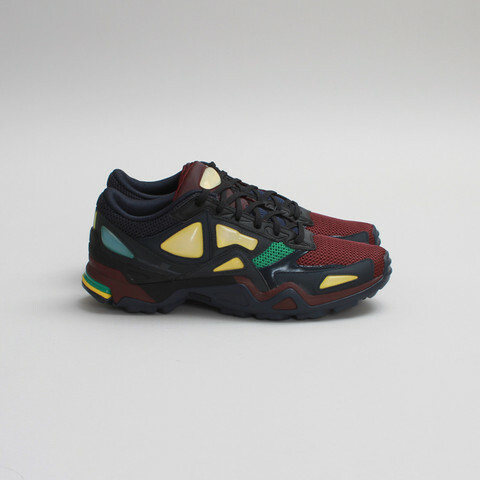 Is this a shoe that you plan on copping, or are these not really your style? 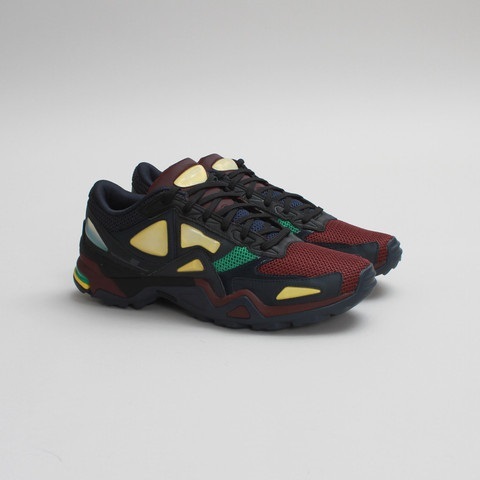 Let us know in the comments below, and hit the jump for a some more pics of this Raf Simons x adidas collaboration.